The haiku is a form of Japanese poetry consisting of three lines and a total of seventeen syllables. Traditional haiku describe an event in nature, but modern haiku may describe indoor events and scenes or man-made objects. 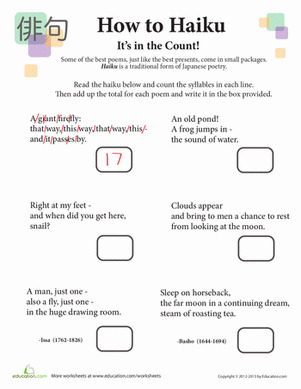 With this interactive, students can learn about and write haiku, a popular Japanese poem that traditionally has three lines of 5, 7, and 5 syllables. The haiku poetry only includes three lines, usually about nature, and can be written by using nouns and descriptive adjectives. 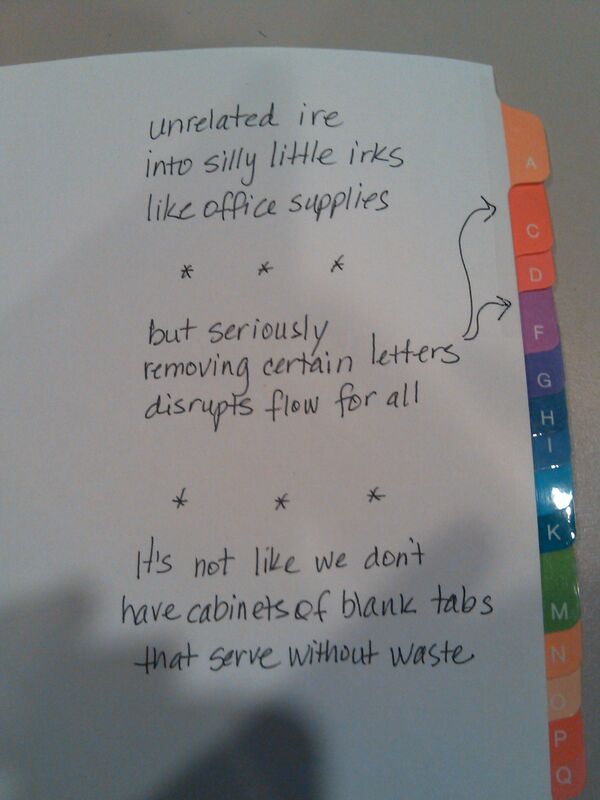 The process of writing haiku is straightforward. You can make a haiku as simple or complex as you desire and write it on virtually any subject.